On this most terrifying Halloween episode, we are joined by the Lit Crit Guy (@TheLitCritGuy) for a discussion of Gothic Marxism, zombie neoliberalism, horror movies, and more! What is Gothic Marxism and how is it useful for understanding the horrors of capitalism? How do the stories a society scares itself with reflect its material concerns? 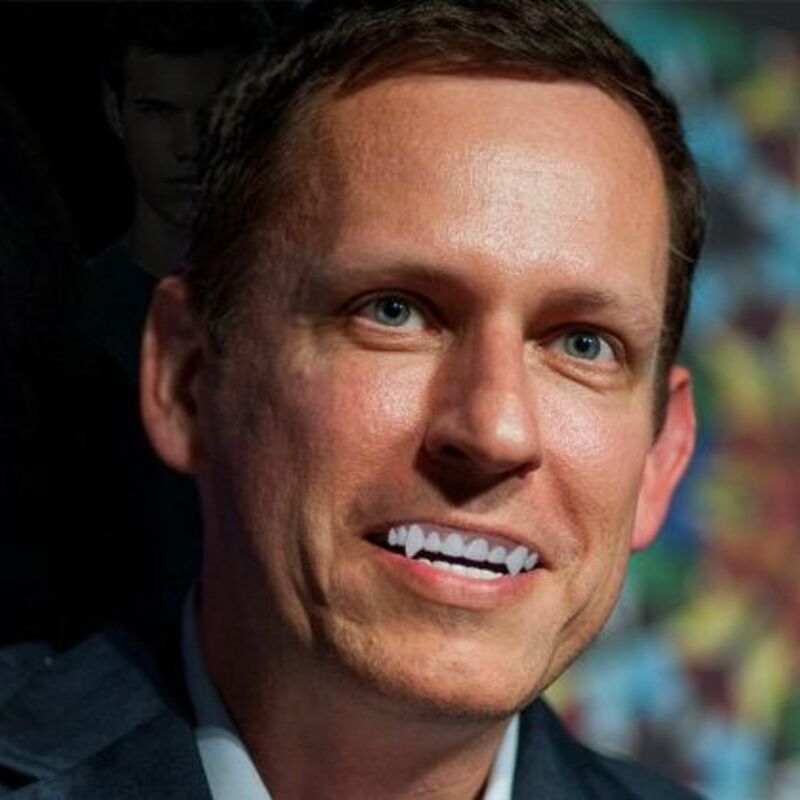 Consumerist zombies and aristocratic vampires; Elizabeth Bathory has nothing on Peter Thiel. The dialectical tension between Goth and punk. Can this backward-looking aesthetic ever be harnessed in service of proletarian liberation, or is Jamie being a reactionary hypocrite when she dresses like a witch and listens to Joy Division? The crew finishes things out with takes on the movies Mandy, Hereditary, and First Reformed (warning: contains spoilers). Happy Hallowe'en, you dirty commies!! !